Based on a Statista.com report more than 2.6 billion people are using social media today and this number is expected to grow to 3.2 billion by 2021. According to a LinkedIn study 81% of small and medium businesses are using social media and 94% of them are doing it for marketing purposes. Taking this into consideration, it’s time to boost your social media. 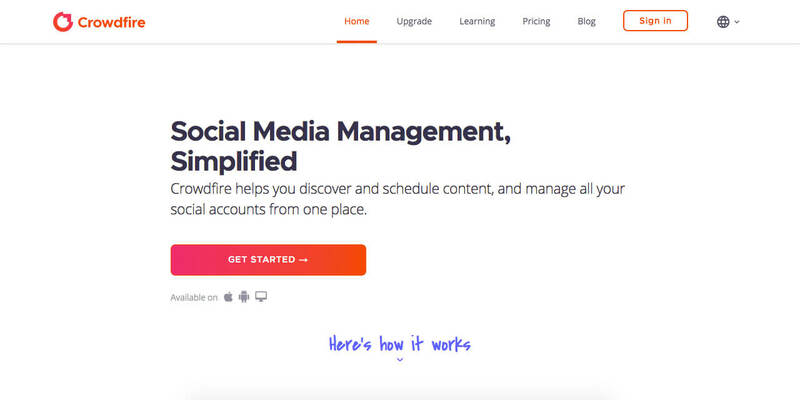 We know that it is giving you a headache and it’s time-consuming to manually administrate all you social accounts. 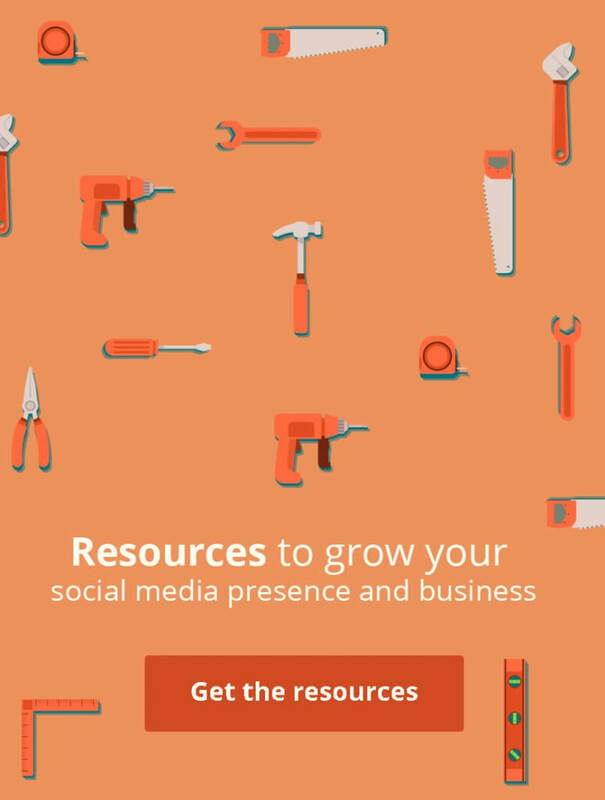 So, in order to help you, we made a list of the best social media tools out there. Brand, track and optimize every touchpoint with Bitly, the world’s leading link management platform. Crowdfire finds content that your audience will love and posts it everywhere for you, at the best time. 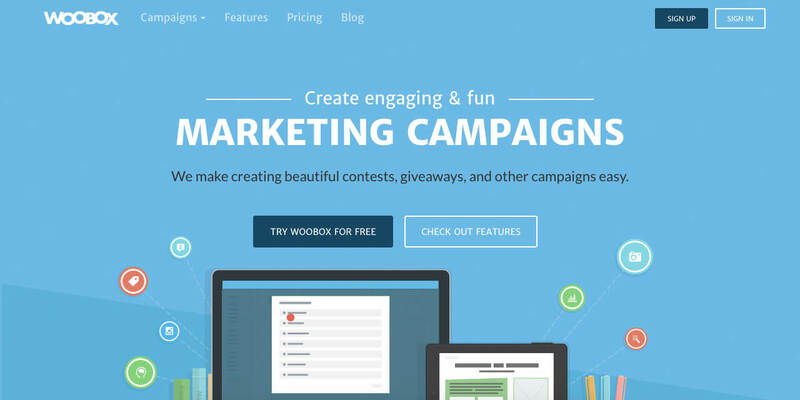 Woobox helps you create beautiful contests, giveaways, and other campaigns easy. Click the button below to access the spreadsheet with the full list.